Earlier this week, New Jersey-based supply chain solutions provider NFI announced that the company became a Blockchain in Transport Alliance member, joining a group of companies to encourage the transportation industry to embrace blockchain technology. 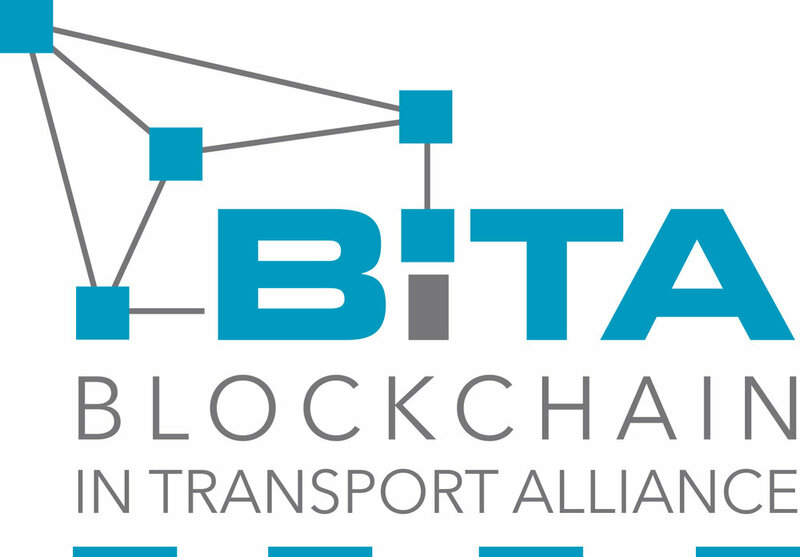 NFI reports that is has served as a company in the transportation industry that has often adopted technological initiatives introduced to the industry, and that partnering with the Blockchain in Transport Alliance (BiTA), the company can help the alliance in its mission. NFI reports that through joining the BiTA, the company will see the benefits of an alliance that seeks to provide visibility for blockchain solutions as well as efficiency through these offerings to the trucking and transportation industry. Established in August 2017, NFI reports that the BiTA was established in 2017 and has used the expertise of experienced technology and transportation experts in order to promote education and knowledge of blockchain technologies across the country.